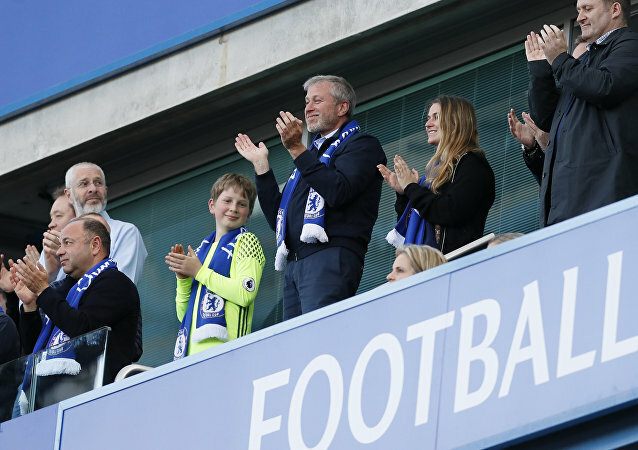 Rumors of the Russian businessman selling Chelsea have been circulating for months, since Roman Abramovich was rejected a renewal of his UK investor visa in May and has therefore left Britain, currently being unable to personally attend Chelsea’s games. 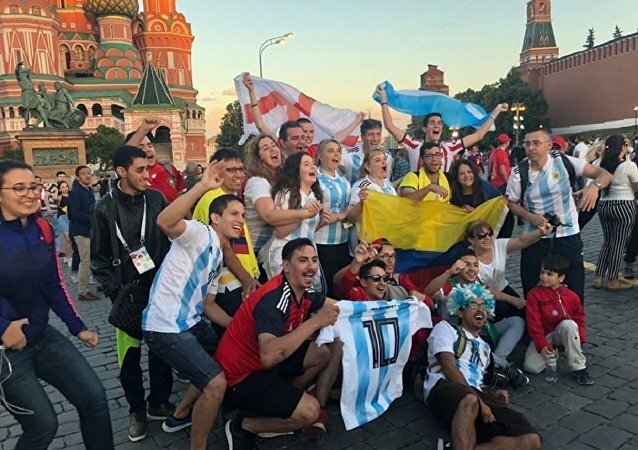 MOSCOW (Sputnik) - The Russian government's legislative commission has endorsed a draft federal law on visa-free entry to Russia for the UEFA Euro 2020 fans, the relevant document was published on the cabinet's website on Monday. Like a little child that has to let go of a balloon in the park, England fans have had to abandon their insatiable thirst for first place. England will now fight for third against Belgium on Saturday - but sadly for them, they’ll be no Cup "coming home." 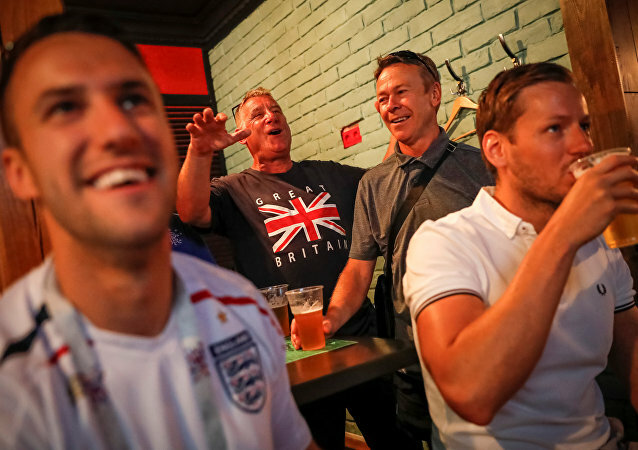 The volume has been turned up in Moscow, as England fans celebrate the semifinals in advance. A colorful selection of songs is being sung throughout the city. Here’s a sneak peek. Once again, Britain is stirring up the political soup, jumping to blame Russia for another nerve agent attack in Amesbury. It comes as thousands of England fans travel to Russia to witness England play in the semi-finals. Fans have been urged to stay on guard, but how do the fans in Russia feel about that? As England shimmies their way to the semi's, their fans are one step behind- on the long-haul train from Samara to Moscow. Sputnik caught up with some of the fans aboard the train, to see how far they've come to support their team. A video that appeared online Monday claimed that a group of Brazilian fans was throwing eggs at the bus that carried the national team after their return from the FIFA World Cup in Russia. The authenticity of the video, however, hasn't been proved. 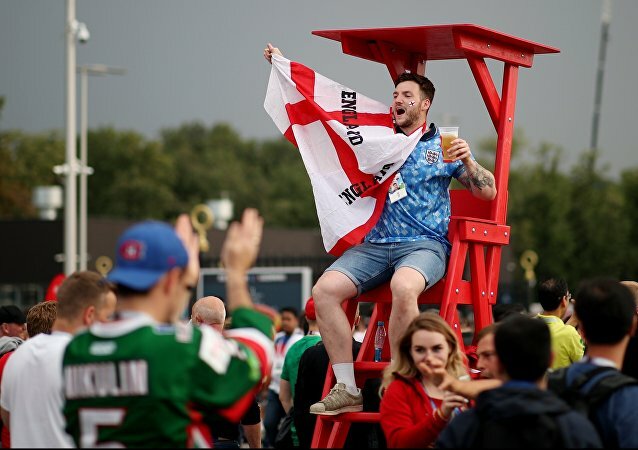 As the England national team got to the 2018 World Cup semifinals for the first time in 28 years, the country slid further into football madness and the chronical of fans’ escapades has grown longer. Besides trashing a store of the Swedish-based IKEA, buses and cars, English revelers, for some reason, took aim at a German-looking dog for. 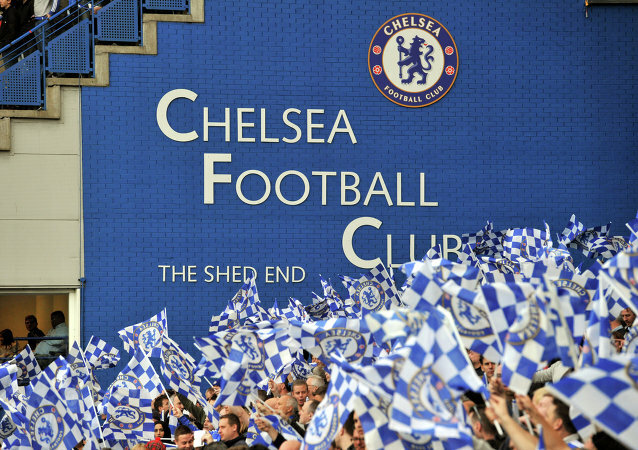 Football fans have discovered a legal loophole that allows them to enter Russia without a visa. But while the hack has convinced a few more England fans to bite the bullet and fly to Russia, it's anticipated that the stadium will have a fair few empty seats. With the FIFA World Cup 2018 hosted by Russia just about to enter its last phase, the tournament has already started attracting praise and appreciation for its errorless conduct and organizing perfectness. The beauty of the World Cup seeps far beyond the football pitch and into the strange and unique attractions of the hosting nation. Sputnik followed a die-hard England fan on his adventures through the sites. England has beaten Colombia by a nerve-rackingly narrow margin to secure a spot in the World Cup quarterfinals. But inside Spartak Stadium, the majority of the revelers were crestfallen by the outcome. 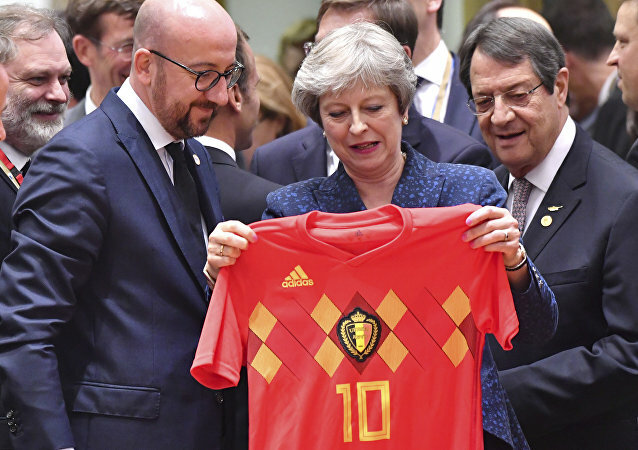 Turns out watching the penalties shootout by the England team during their game against Colombia was too nerve-wracking for the UK Prime Minister. Commentators online expressed hope Theresa May would show more stamina when it comes to Brexit decisions later this week. 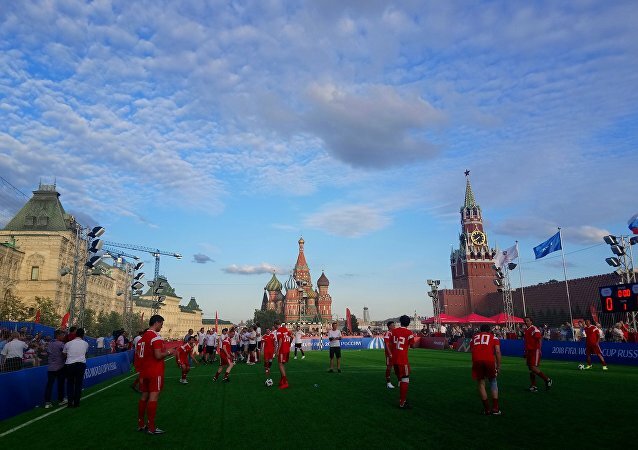 As the sun goes down on Red Square, twenty-three British fans jog up and down a miniature football pitch; they practice high knees, backwards jogs and heel kicks. They’re warming up for one of the more intense games of the tournament: England fans vs Russian fans. In Russia’s westernmost city of Kaliningrad, fans are accumulating and they’re raring to go. It’s England versus Belgium, on a hot afternoon, and everyone’s dressed up to the nines. Face paint melting off their faces, this motley crew is a medley of red, white and yellow.